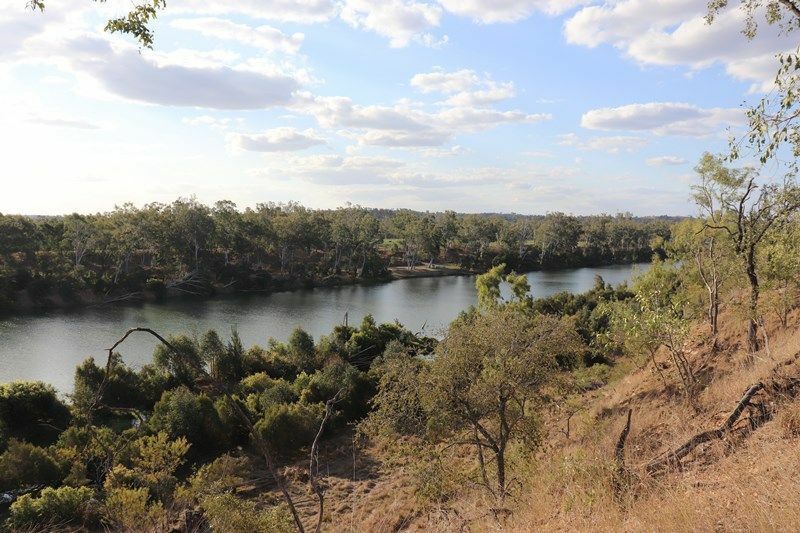 Here is an opportunity to maximise the potential of this river frontage property. Invest in a water allocation from the Burnett River and profit from citrus, grapes or other small crops. – Horse lovers are well catered for with five horse stables and a small round yard. The timber cattleyards offer a calf cradle, race and loading ramp. It is not often that properties with direct river frontage become available. The family will love what the river has to offer in the way of swimming, kayaking or fishing.